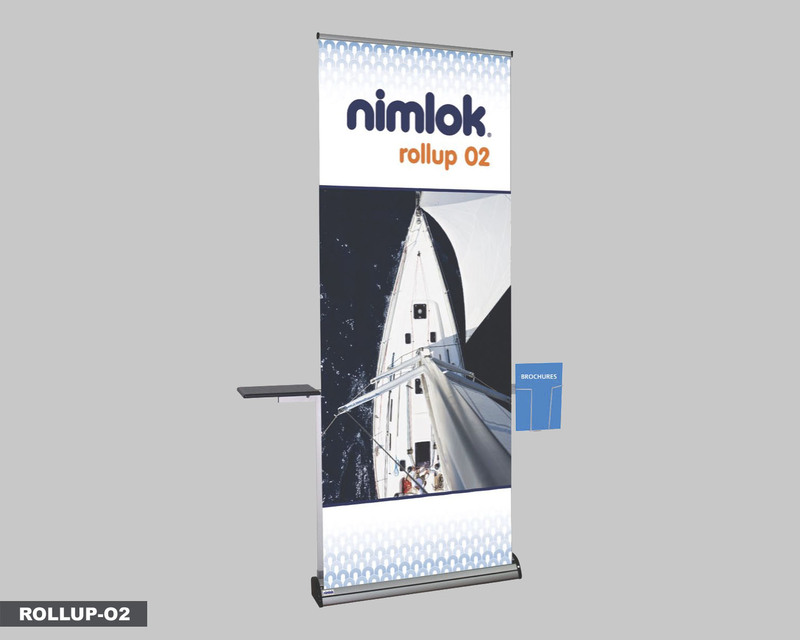 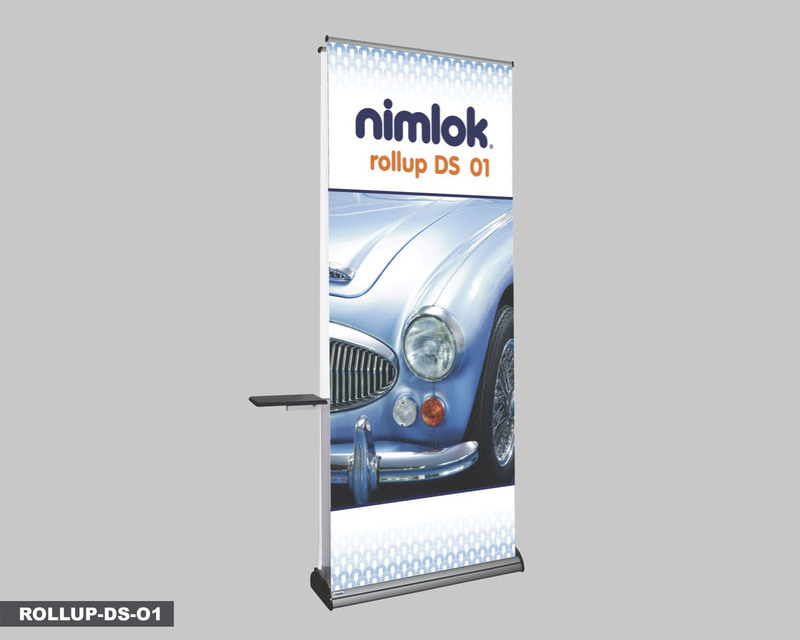 Rollup banner stands are durable, stylish banner stand solutions for any environment, from the office lobby to the trade show floor. 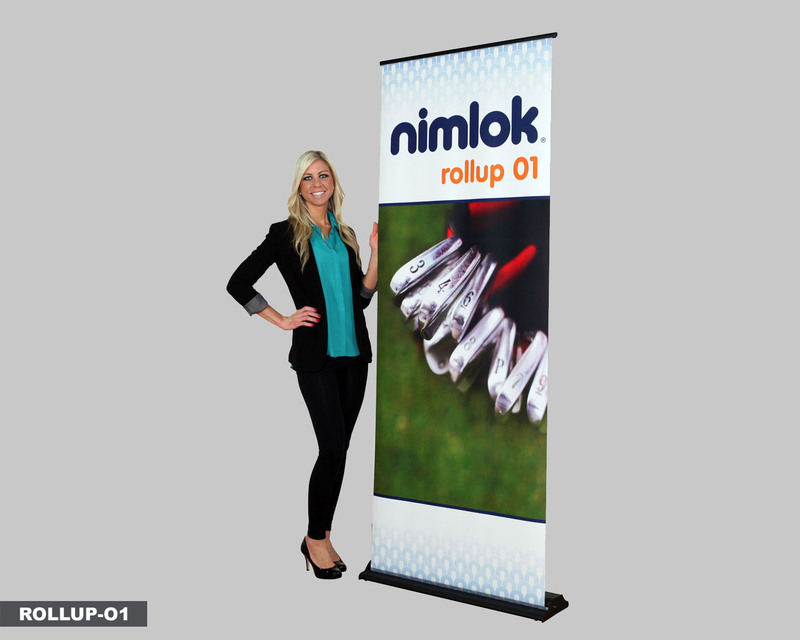 Backed by unbeatable warranties, these premium banner stands are built to stand out and built to last. 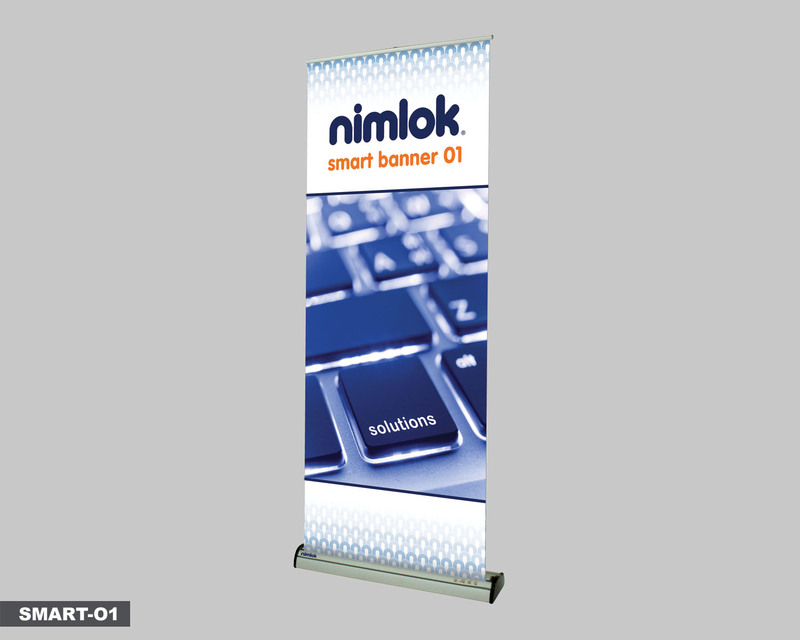 Ready to take your displays to the next level?